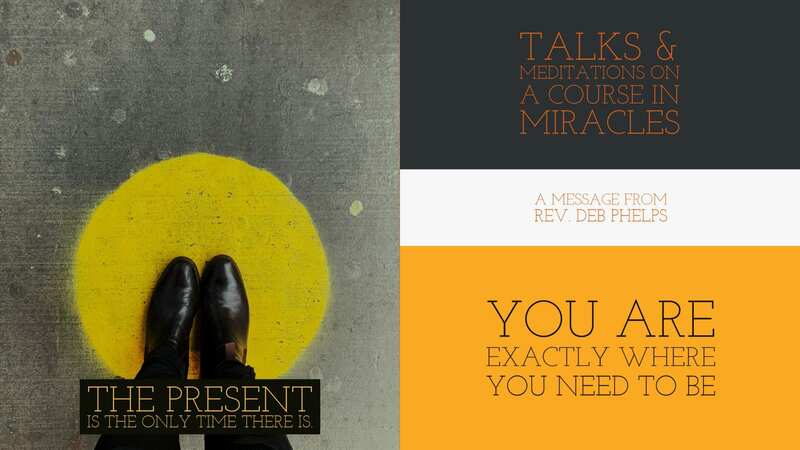 As we continue our journey together through the Lessons within the Workbook for Students, you will notice in recent lessons that Jesus has started to teach us how to go within and begin perceiving the light within ourselves. For example, Lesson 73 - I will there be light and Lesson 75 - The light has come. Rev. 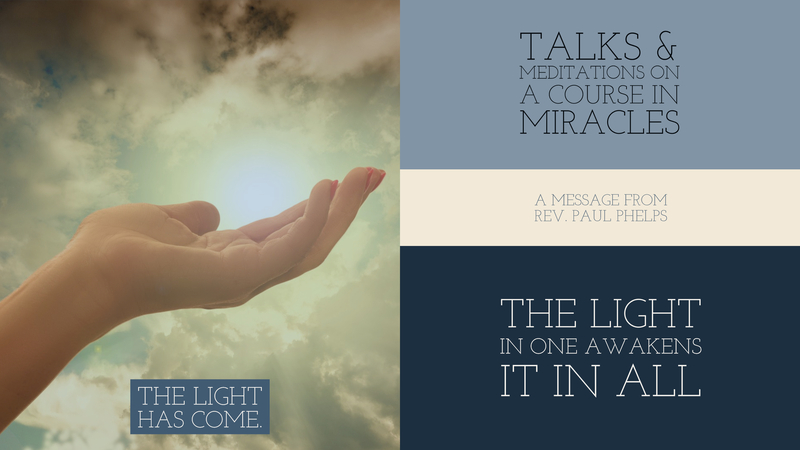 Paul shares the story of his very first personal experiences with the sparks of light and the subsequent life transformation he began to experience through his continued work with the light.